Shirley Temple, one of the top child actors of all times awed her fans with her extraordinary acting, singing and dancing skills. 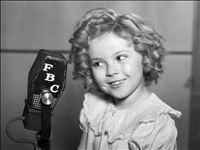 At the age of three, she did her first one-reel short-Poverty Row. The adorable kid with curls and dimples won a lot of awards, from Juvenile Academy award to Life Achievement Award from the American Center of Films for Children. On the Fox Studio lot, a life sized bronze statue of child Temple was erected on 11th September, 2002. 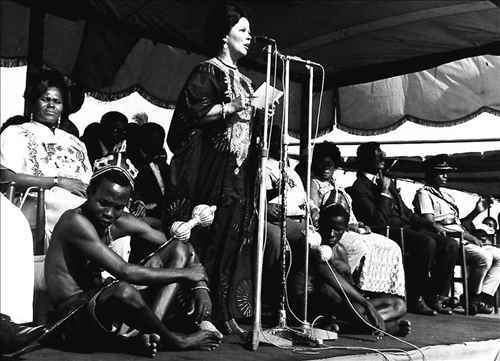 She was not only an actor, she was a witty woman and proved her ability as an ambassador to Ghana and Czechoslovakia, later. Also, she became the first female chief of protocol of the United States. She being a breast cancer survivor publicly shared her experiences and informed people about the disease. Temple was born in Santa Monica, California on April 23, 1928. She was the daughter of George Francis Temple, who was a bank employee and Gertrude Amelia Temple. 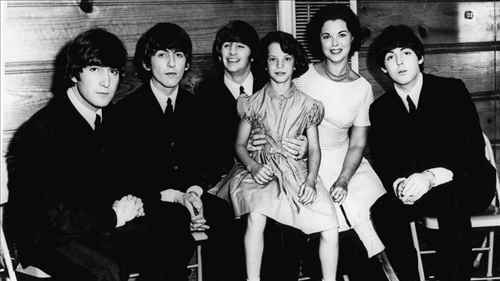 It was her mother who encouraged her into singing, dancing and acting. She was enrolled in Meglin’s Dance School. 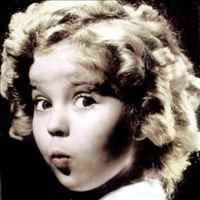 It was there, the casting director of Educational Pictures, Charles Lamont saw her. He invited her for an audition, and, later, signed a contract with her for Baby Burlesks. The kind of exposure she got after Baby Burlesks easily led her to the Fox Film Corporation. 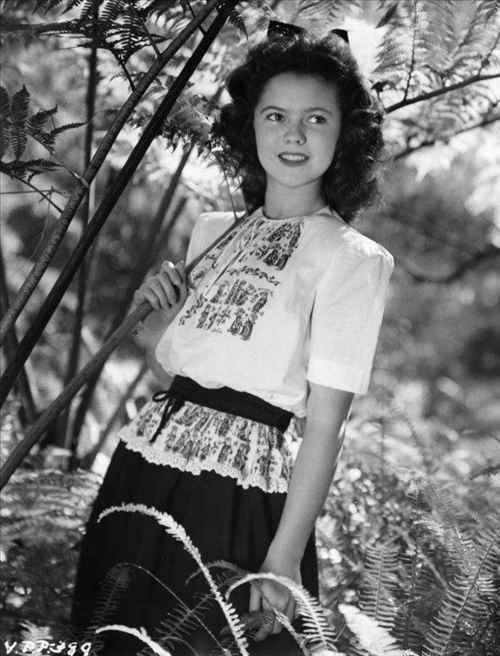 She was six years old when she appeared for the first Hollywood feature film, Carolina. Apart from this, she also made additional eight films with Fox. She was called, Little Miss Miracle by President Franklin D. Roosevelt. The reason being, during the economic hardship she raised a public morale. Little Miss Miracle’s popularity waned as she was growing up. 19 year old Temple received a lot a critical praise for The Bachelor and the Bobby Soxer but it was unable to regain the attention of the audiences. In 1948, she appeared in Fort Apache, opposite John Wayne. It was becoming hugely difficult for her to carry on major roles. 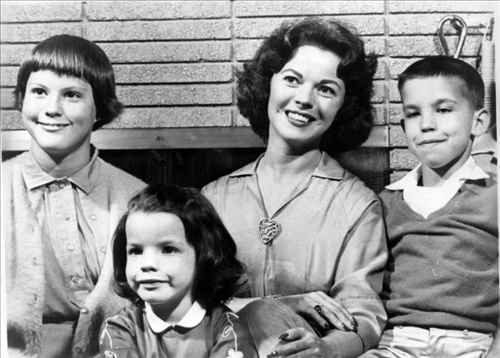 In late 1950s or early 1960s, she made some appearances on small screen but the kind of popularity she received as a child actor was completely lost. As Temple's career as an entertainer faded, she started her career in public service. 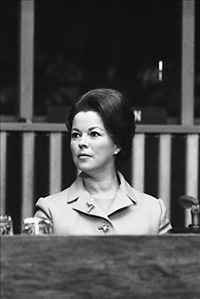 She successfully served as the U.S ambassador to the United Nations from 1969-70. In 1974, he was appointed as the ambassador to Ghana. 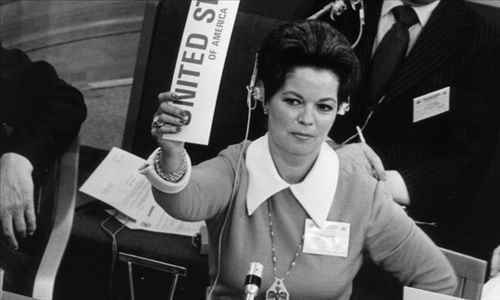 After two years, she became the chief of protocol of the United States till 1977. Temple achieved the rank of honorary U.S. Foreign Service officer, in 1988. She was the only person to receive it, till that date. 1989-92 she served as the ambassador to Czechoslovakia. In 1945, Temple married John Agar Jr., the actor. They had a daughter named Linda Susan. Her marriage lasted till 1949, after which they got divorced. The very next year, she remarried Charles Alden Black, a businessman. They had a son, Charles, and a daughter, Lori. In 2005, Charles died due to bone marrow disease. 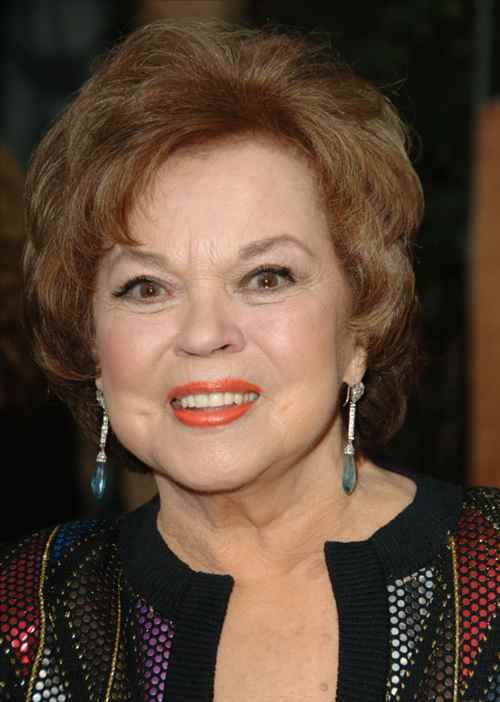 On February 10, 2014, Shirley Temple passed away in California. 85 year old Temple, was suffering from pneumonia and chronic obstructive pulmonary disease (COPD) and that was the cause of her death. 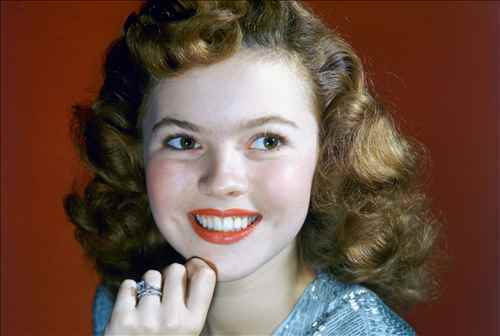 No matter what, she will remain the Little Miss Miracl for her fans of all centuries, forever young and lively.